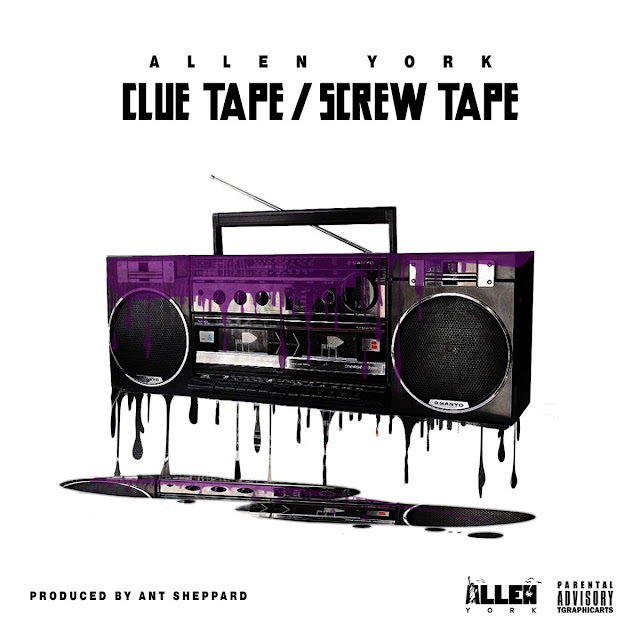 Rapper Allen York is back with a brand new single entitled 'Clue Tape/Screw Tape' from his forthcoming album, "Project Telescope." What difference between the KKK and the cop divisions? 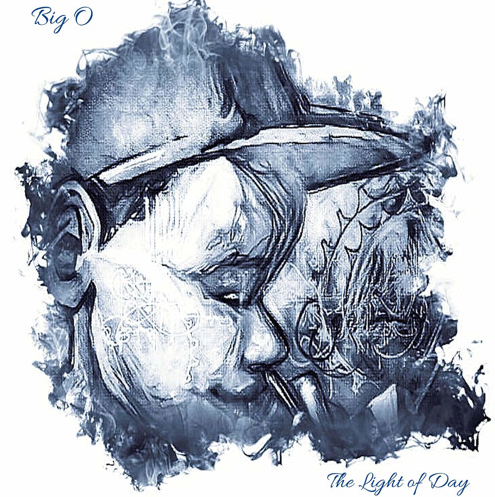 When expressing the essence behind his brand new single, York shares, "growing up in Florida and New York, I've always embraced both parts of my upbringing, I wanted to show both sides of the spectrum, but I really just wanted to rap..."
Connect with Allen York by following on Twitter, Facebook, YouTube, Instagram, Soundcloud and on York's official website. Listen to Clue Tape/Screw Tape by Allen York below.